ENEOS – the brand created by JX Nippon Oil & Energy, the world’s leading OE lubricant supplier for Asian automakers – is announcing an expansion to its North American sponsorship program. For 2017, the ENEOS roster is extended to Daijiro Yoshihara who competes in the Formula DRIFT series. Entering the series in 2004, the Japanese-born drifter is one of only four drivers to have remained in the series throughout its meteoric global rise. Winning the championship outright in 2011, Dai has become a mainstay of the series as a consistent points figure and scorer over the past 12 years. 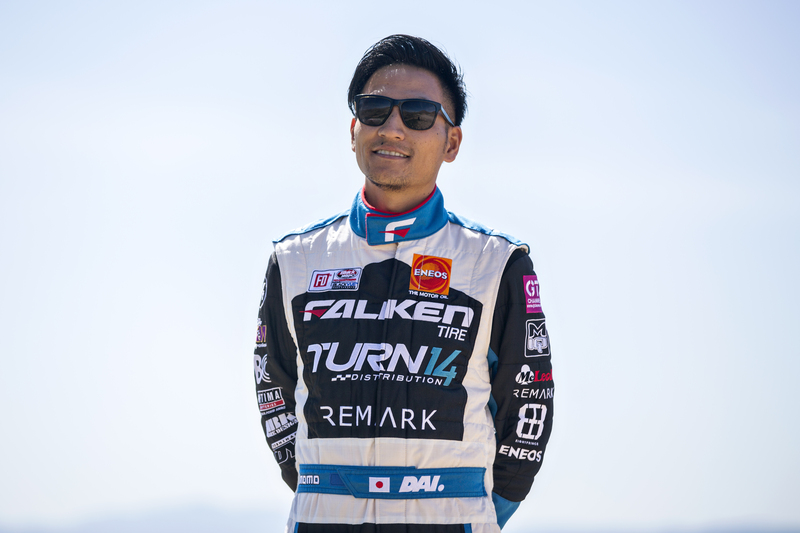 For 2017, Dai will again compete in his Falken Tire / Turn 14 Distribution Subaru BRZ. This is the fourth year in the same car, which has been consistently developed throughout its racing career. It is fitted with a turbocharged 454ci Chevrolet LSX engine boasting 962hp at the wheels, and 832 lb-ft of torque. 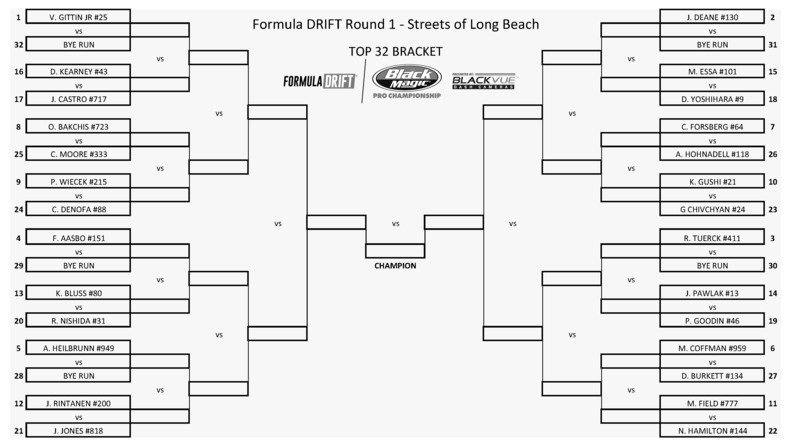 As is essential in drift, the power is transferred to the rear wheels via a G-Force GSR four-speed transmission and Winters 10″ quick-change rear-end. 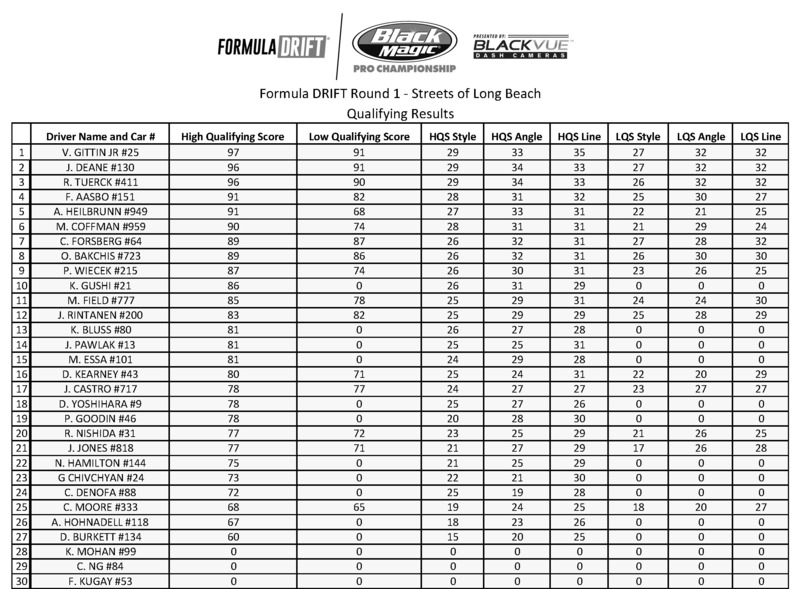 Drift professionals need huge amounts of horsepower to generate ferocious acceleration. This is designed to get them into the first turn at high speed. The driver then uses the power to overcome the grip at the rear wheels and control the drift with a high level of skill. Drivers score points for style and precision, but competition is fierce, with a packed field of high-powered machinery and exceptional drivers. For 2017, the car is largely unchanged from last year, although Dai has focused on improving suspension set-up in the off-season as well as overall durability. 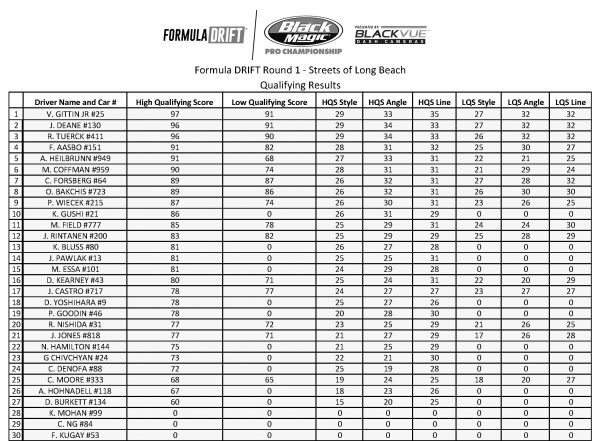 Early testing showed plenty of potential, which will hopefully be realized as he enters the opening round of the 2017 season in Long Beach, CA this weekend. Looking forward to the first race, Dai continues to have a positive approach. “Every year our team focuses on winning the championship and we have a very good chance this year. The car is the best it’s ever been and we’re in great shape to really fight for the championship in 2017,” said Daijiro Yoshihara. 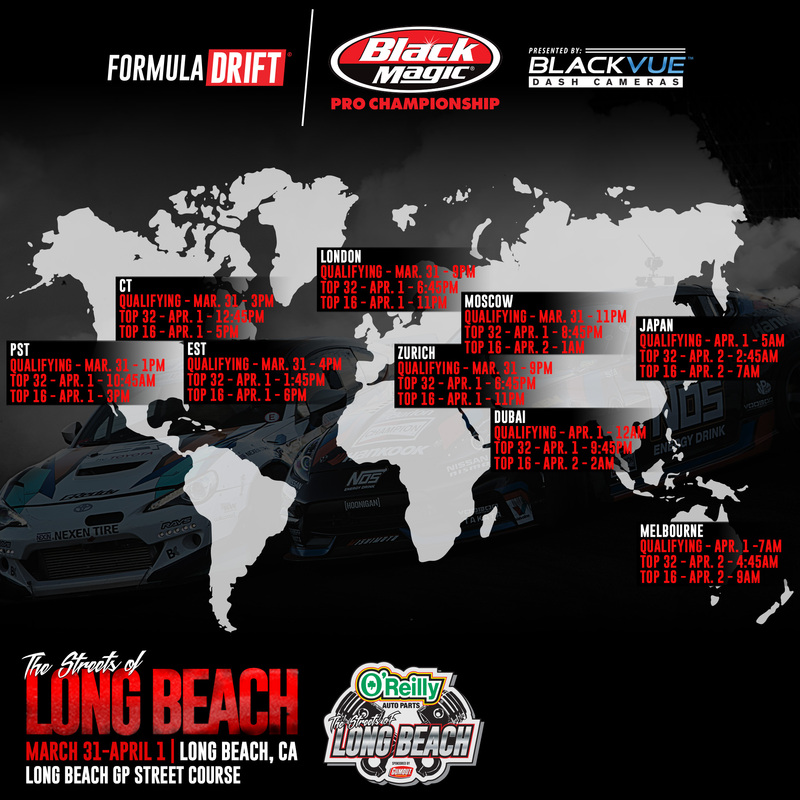 Long Beach, Calif. – March 30, 2017– Formula DRIFT has announced the launch of a new app available now for iOS and to come on Android devices. 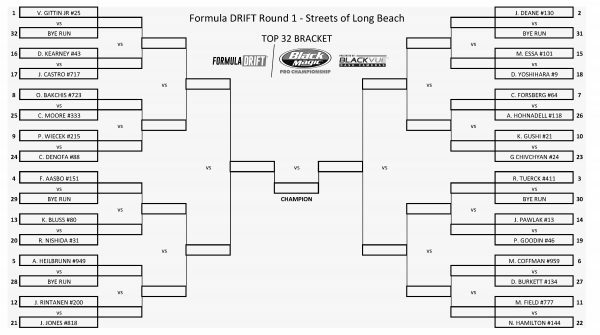 The app will be an all-in-one hub for Formula DRIFT. The mobile app will contain information from the Formula DRIFT website including FD news, stats, driver roster, standings, a social media hub in an easy to use, all-inclusive application. 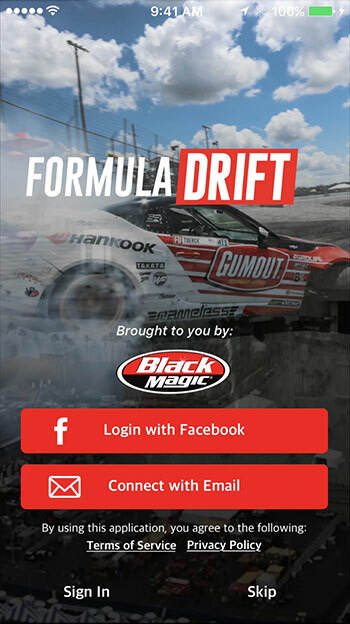 The Formula DRIFT app can be downloaded now in the App Store for iOS devices. 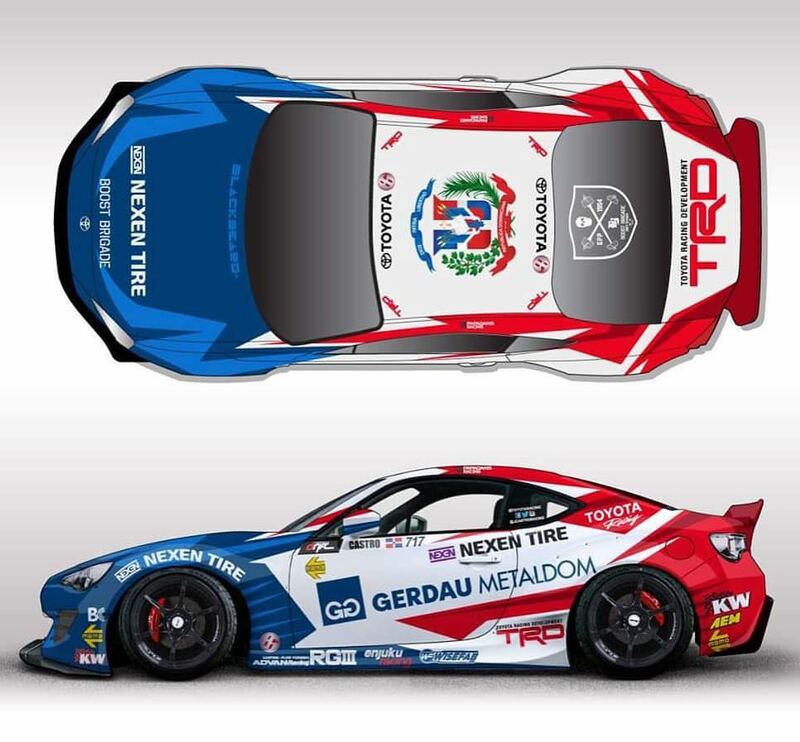 Here is Jhonnattan Castro rendering made by BLACKBEARDltd for the 2017 Formula Drift season, debuting this weekend.